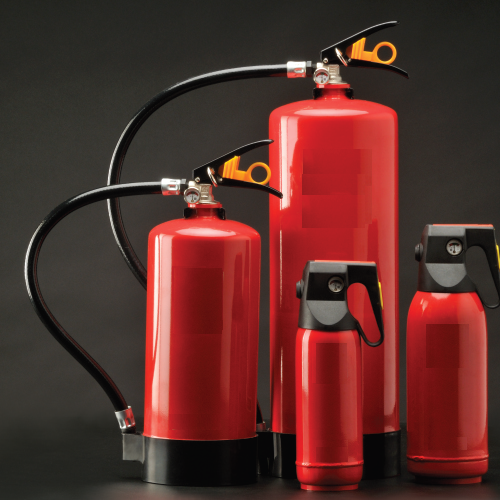 We have all types of Fire Extinguishers Available with us. like, ABC, DCP, Clean Agent, CO2, Water, Foam, K-Type, Modular(Ceiling Mounted) Metal Fire Extinguishers etc. National Fire Protection Armour is a distinguished Manufacturer, Wholesaler, Trader and Service Provider of Fire Extinguisher, Automatic Fire Detector, Suppression System, Safety Sign Boards and much more. Immensely acclaimed in the industry owing to their preciseness, these are presented by us in standard and modified forms to our clients. To add, the only optimum class material is utilized in their production. These presented by us in various provisions, these are inspected sternly to retain their optimum quality.